Explore Our Congoleum Endurance Luxury Vinyl Flooring Collection styles! 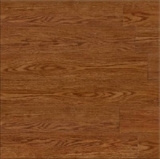 Buy Congoleum Endurance Plank Luxury Vinyl Flooring and Save! Congoleum Endurance Plank Luxury Vinyl Flooring has a wide variety of gorgeous colors, shades, and textures to choose from! Congoleum Endurance Plank is a terrific vinyl plank floor from Congoleum and is the entry level product in its category. 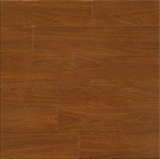 Endurance plank is suitable for large or small commercial applications or the home. Endurance Plank comes in two widths 4" and 6" and comes with a manufacturer's limited warranty. Offered in an array of great colors designed to look like real hardwood you're sure to find a color and width that will fit your home or workspace. Contact us for custom quotes on large commercial jobs. 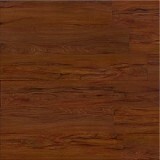 Buy Congoleum Endurance Plank Luxury Vinyl Flooring today at ACWG for 30-60% savings!